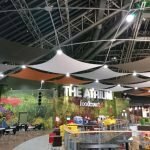 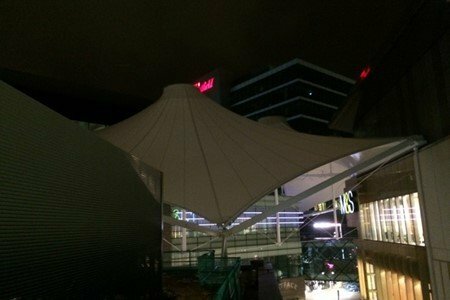 Fabric Architecture has again worked with Westfield Corporation to deliver improvement works to one of its major shopping destinations. 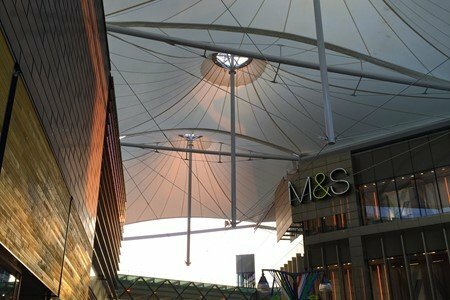 Westfield Stratford City, on the edge of the Olympic Park in East London, is one of the country’s premier retail sites. 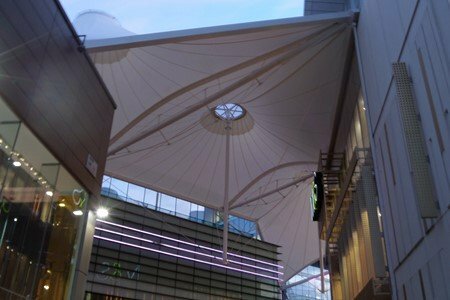 With over 45m people visiting the centre every year, spending over £1bn, the development is one of Westfield’s most important assets. 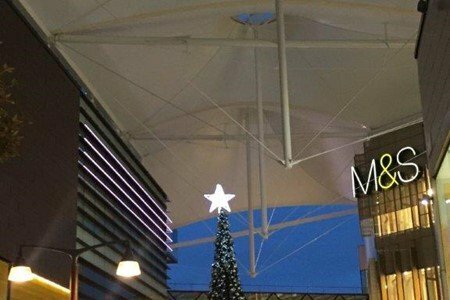 To help its 342 retailers to continually increase revenue, the management team is always looking for ways to further the desirability of the site. 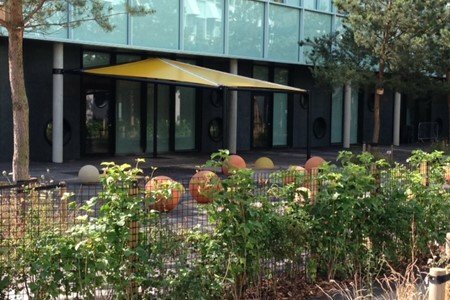 One area of focus is Stratford Place, a major “node point” within Stratford City. 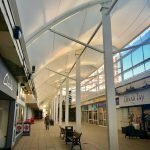 This area needed weather protection, an improved frontage to key retailer Marks & Spencer and an increase in footfall through the area. 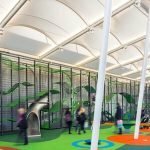 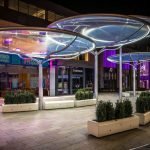 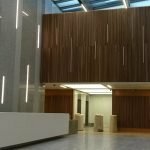 Following previous successful projects at Chestnut Plaza and at sister-site Westfield London, Fabric Architecture was appointed to create a feature canopy at Stratford Place. 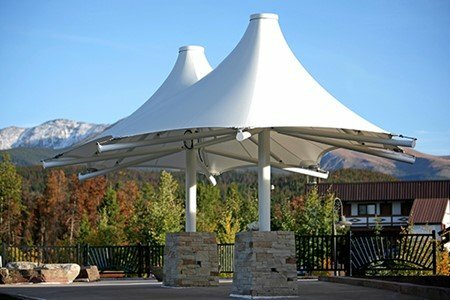 A challenging complex design process ensued to create a triple conic structure fixed to five separate buildings while allowing them all to deflect independently. 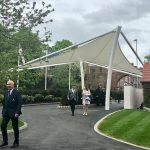 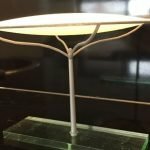 The canopy would be held under tension, over spans of up to 30m, in a location where wind speeds are high due a ‘funnelling’ effect from adjacent buildings. 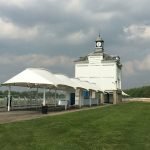 Due to its prestigious location, the structure would need a very high specification finish, with hidden fixings and integrated rainwater management. 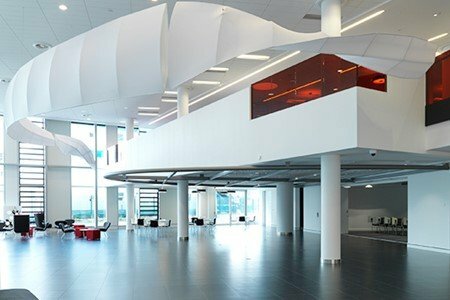 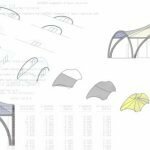 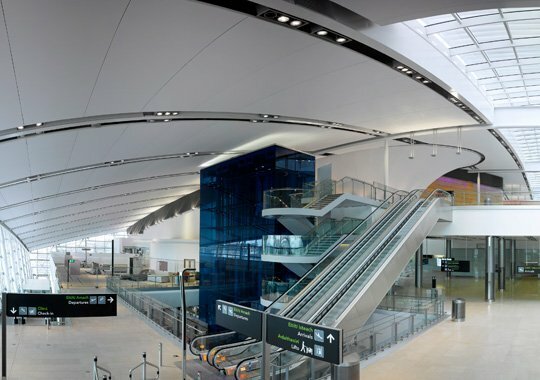 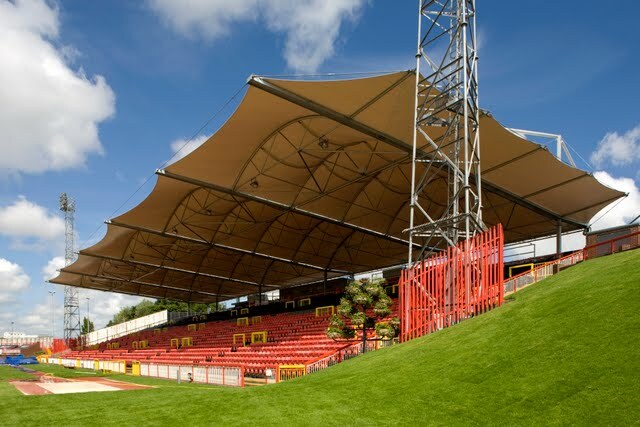 The resulting structure is both super-efficient and elegant, complimenting the canopy form and its surrounding context. 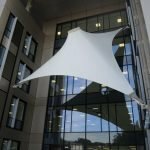 The Mehler Mehatop N fabric was chosen for its impressive characteristics – high translucency, a nano coating of titanium dioxide for ‘self-cleaning’ and a 20 year warranty for performance. 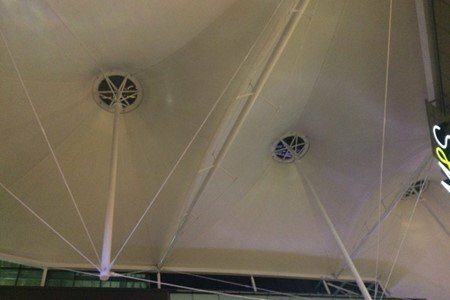 Fabric Architecture carried out the installation of the structure during night shifts, allowing Westfield Stratford to remain fully operational over the busy festive shopping season and during the neighbouring 2015 Rugby World Cup games. 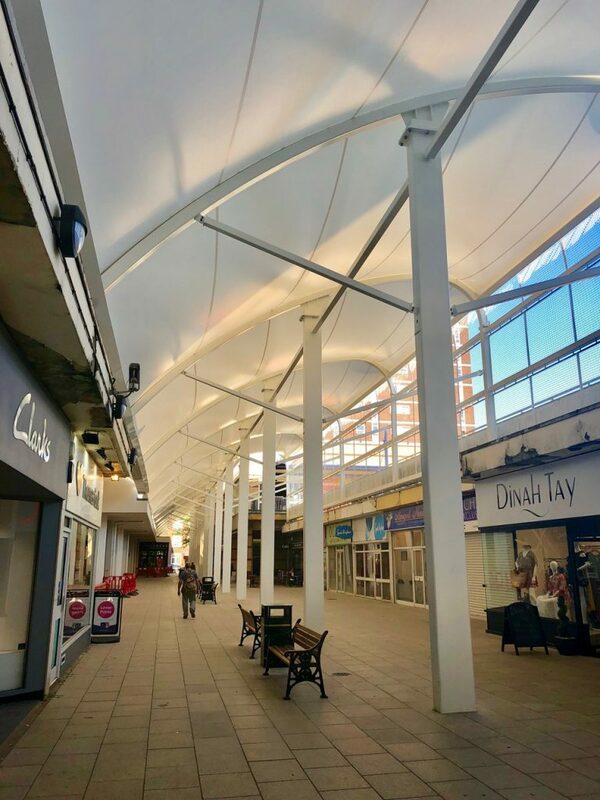 The presence of the new tensile roof structure has helped to secure new tenants in all the empty retail units and plans are now under way to deliver similar feature canopies in other areas of Stratford City.